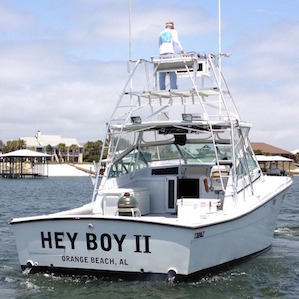 Hey Boy II Charters is an Orange Beach Fishing Charter and family-friendly business that specializes in offshore fishing trips along the Gulf Coast. 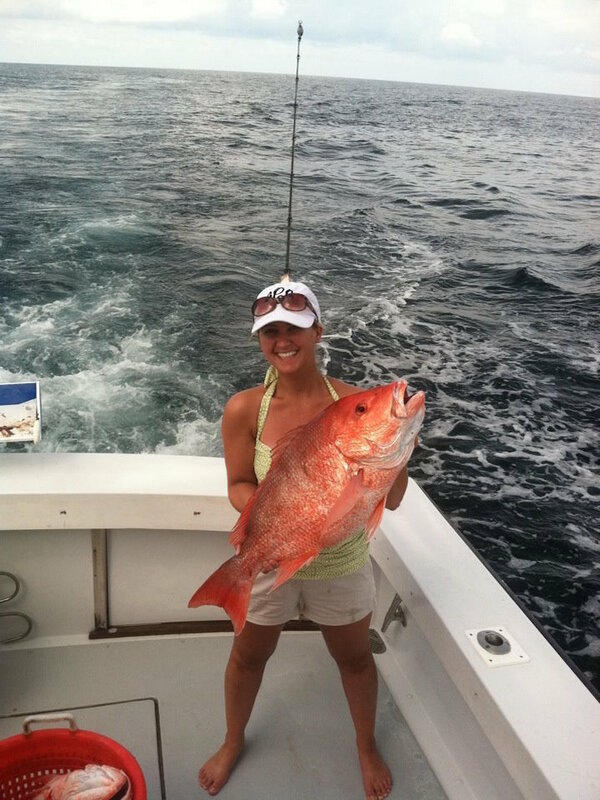 Our deep sea fishing trips include trolling and bottom fishing so there is fun to be had by anglers of all ages and experience levels. The Hey Boy II captain and crew strive to make all customers feel safe and comfortable while making the best memories during their Orange Beach fishing trips. 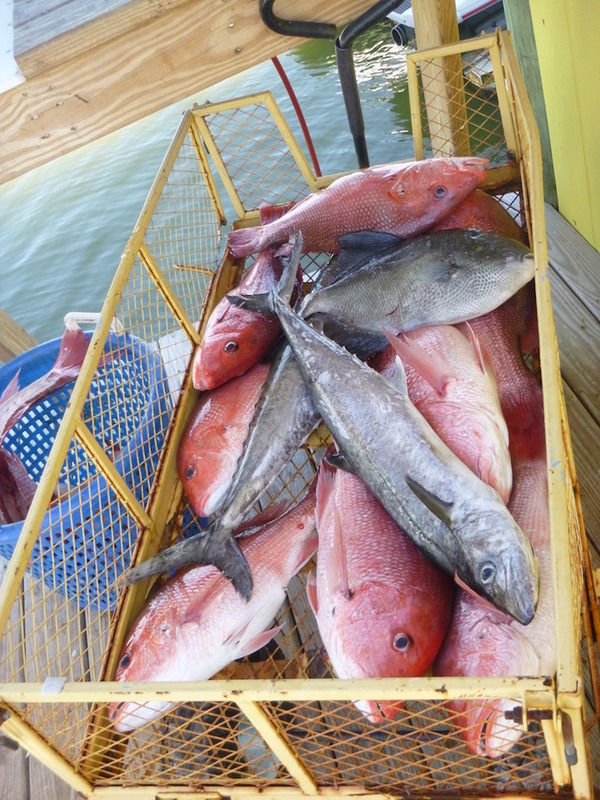 Some of the fish you have a chance to caught on our Orange Beach Alabama fishing trips include: Bonita, Cobia, King Mackerel, Redfish (a.k.a. 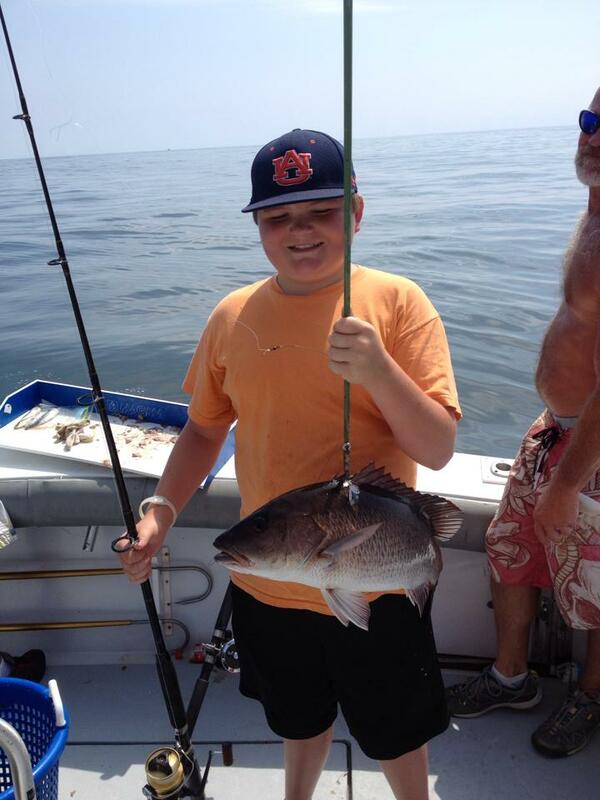 Red Drum), Spanish Mackerel, Shark, Red Snapper, Triggerfish, Amberjack, Grouper and more. The water along the Gulf Coast of Alabama is teaming with wildlife and we often get to see dolphins, sharks, sea turtles, flying fish and many species of sea birds while we are fishing and traveling around. We would love to build some great memories for you and your family aboard the Hey Boy II so book your deep sea fishing charter today. Please give us a call if you have any questions and we will be glad to help. 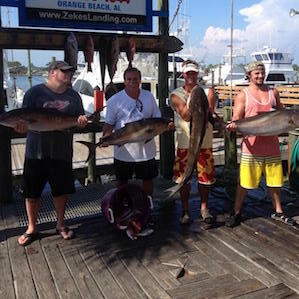 Whether you are one person just looking for a fishing trip or you have a group looking for a private charter in Orange Beach, AL, Hey Boy II Charters will take of everything for your Orange Beach fishing trip. Hey Boy Charters is licensed to take up to 6 passengers, which allows for a more personal experience. The Hey Boy II is equipped with the state of the art equipment, fishing rods, tackle and fishing gear. Want to relax with your loved ones? Hey Boy II provides back bay sunset cruises that allows for a relaxing and memorable experience. 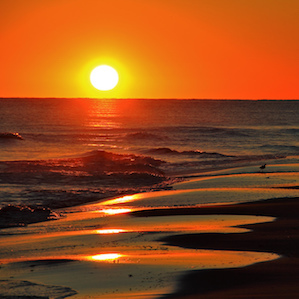 Come & enjoy the beautiful scenery during your Orange Beach Sunset Cruise. 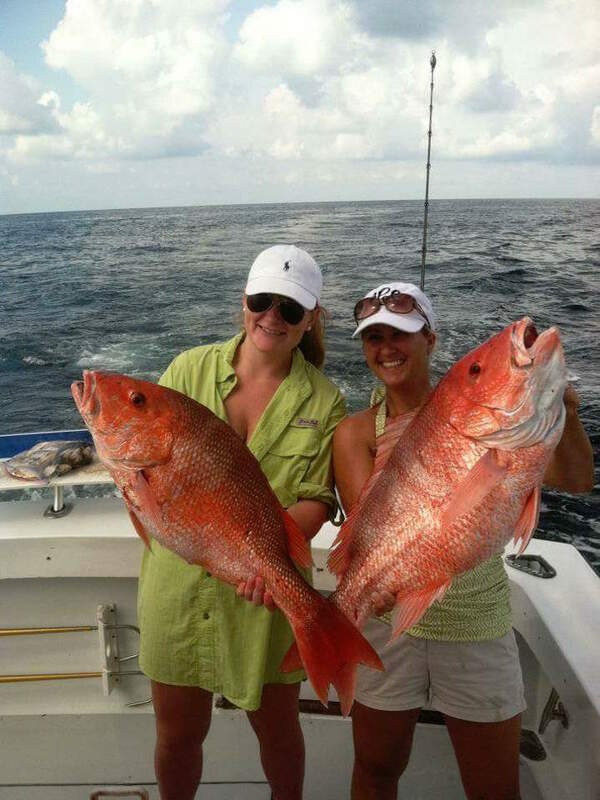 Snapper season was just announced! June 1st - August 1st. Beautiful weather and great fishing that time of year, dont miss out! 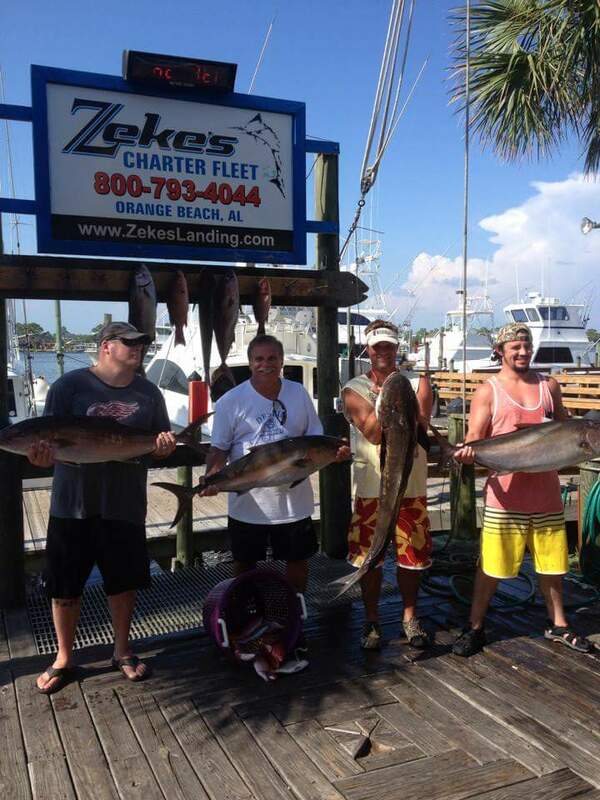 You can book online through orangebeachcharterfishing.com or give me a call at 850-341-2997. What availability do have the week of April 1-5? Opening day of amberjack season treated us well! We have openings to go catch some of these this month. 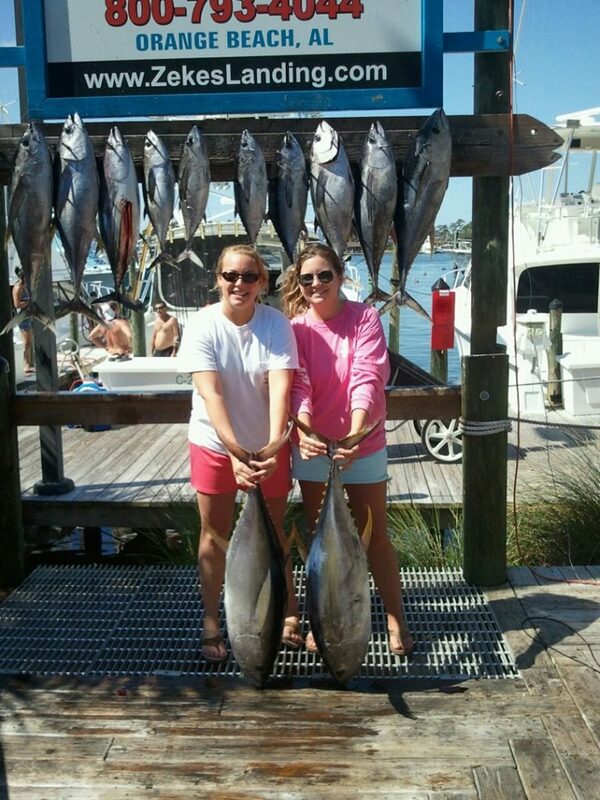 Amberjack and triggerfish open tomorrow! With red snapper season coming to a close it's time to switch over our rigs and start chasing vermilloins, Amberjacks and triggerfish. 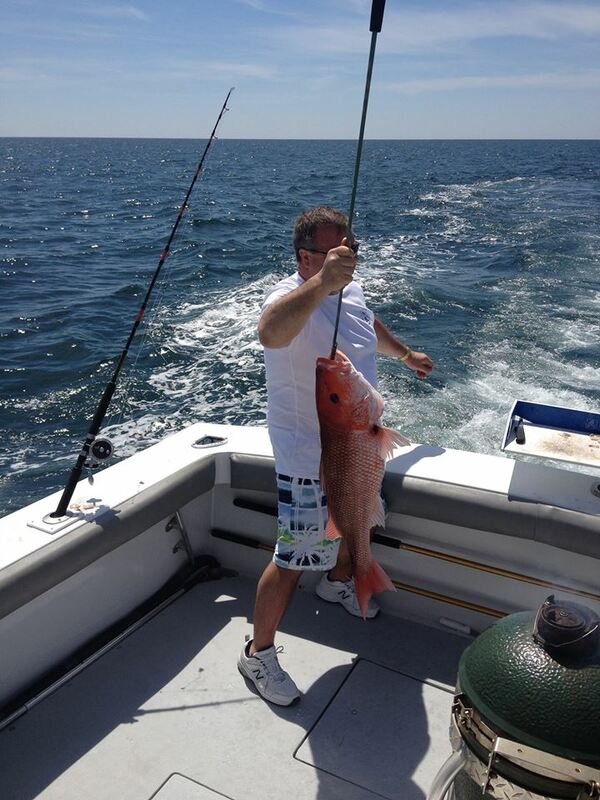 Just because red snapper is closed doesn't mean we stop fishing! 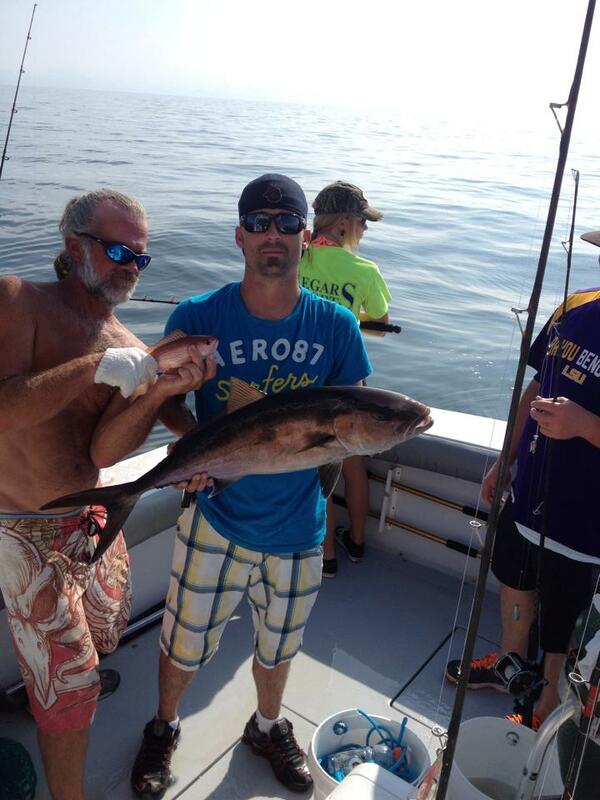 Call or visit our website orangebeachcharterfishing.com to book your trip! With the very busy season we have had I have been slacking on keeping pictures updated. So here are some of our catches recently! Only 11 more days to catch and keep these snapper so dont miss out! Call me to get your trip scheduled! Thanks for spending the day out on the water with us! Hope to see ya'll again! Thanks guys, enjoyed the day! 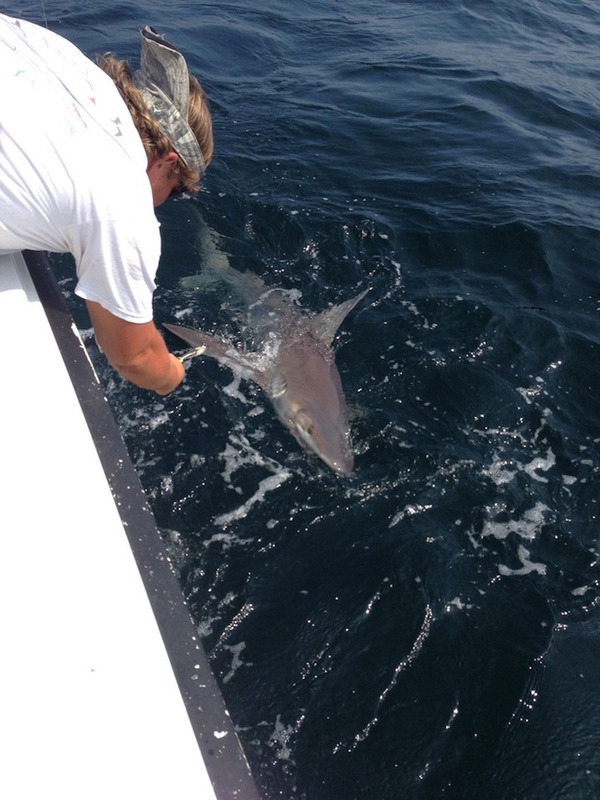 © Copyright by Hey Boy II Charters. All rights reserved.